Fans of the model showered her with compliments and noted that her daughter is growing a copy of the stellar mother. The 35-year-old mother of five children, Natalia Vodyanova not only copes with family responsibilities, but also conducts active social activities. In addition to the successful career of a supermodel, which is known all over the world, she masterfully copes with the duties of the founder and ideological mastermind of the Naked Heart Charitable Foundation, which helps families of children with disabilities. 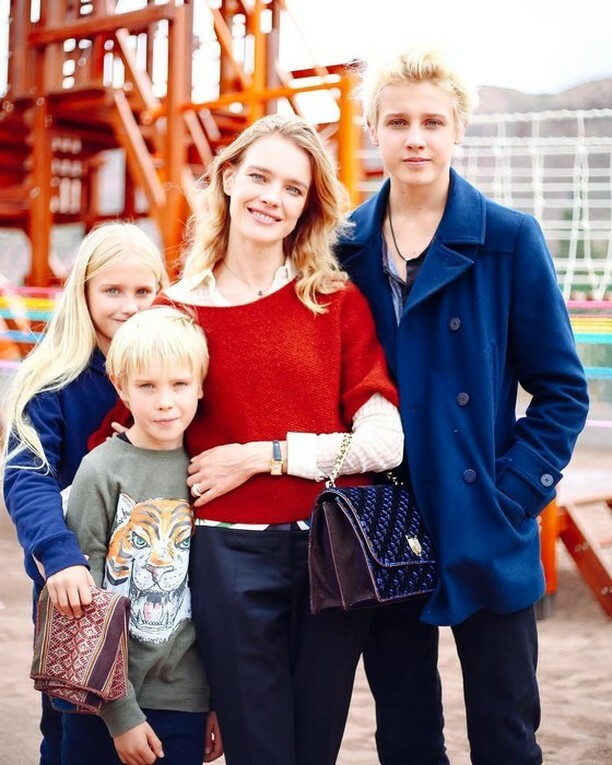 In her charity work, Vodianova often attracts older children - the sons Lucas and Victor and the daughter Neva, whom she bore from her ex-husband, the English aristocrat Justin Portman. In this regard, she shares photos with children on her page on Instagram. 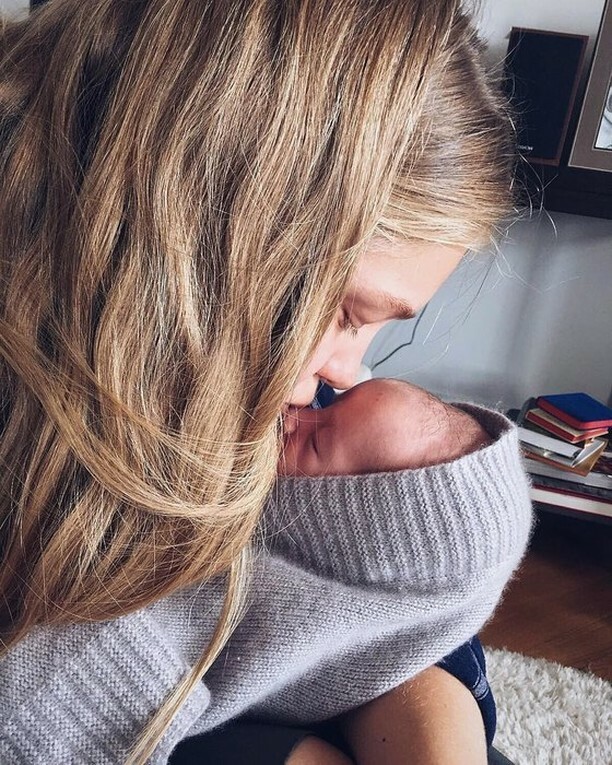 Natalia recently shared with the subscribers on Instagram a snapshot of an 11-year-old Neva, who, according to celebrity fans, looks like her mother. Natalia Vodianova's publication was timed to the International Day of Girls. "Every day should be a girl's day. I'm for not only today, but every day, ours, girls, if the UN does not mind, of course. Who is with me? " - This comment was accompanied by a photo of the mannequin. Subscribers of the model noted that they are incredible beauties. "You are so pretty. I wish you happiness, "" Goldilocks, beautiful girls! "," She grows your copy, Natalia! What kind of happiness? "," The little lady becomes a real lady, such a beauty! " You are both charming! "- wrote enthusiastic fans of Vodianova.